BBM? 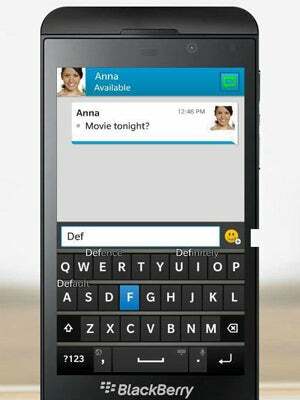 Blackberry Brings Back Its Messaging Feature For iPhone! Before iPhones blew up on the cellular scene, it was the Blackberry that was ripe and fresh for the picking. Now that we’ve moved on to more advanced devices (and features like FaceTime), we admittedly have a nostalgic side for the Blackberry and its super convenient BBM messaging abilities.